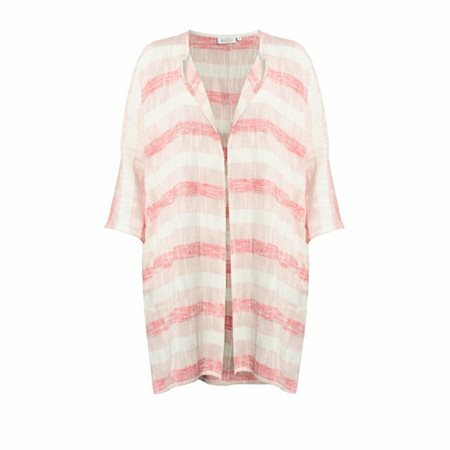 The classic Jarmis jacket by Masai Clothing has been created in a gorgeous pink check for the summer. The jacket is long and open-fronted in characteristic boucl+ fabric featuring three-quarter length sleeves and lovely slash pockets at the sides. 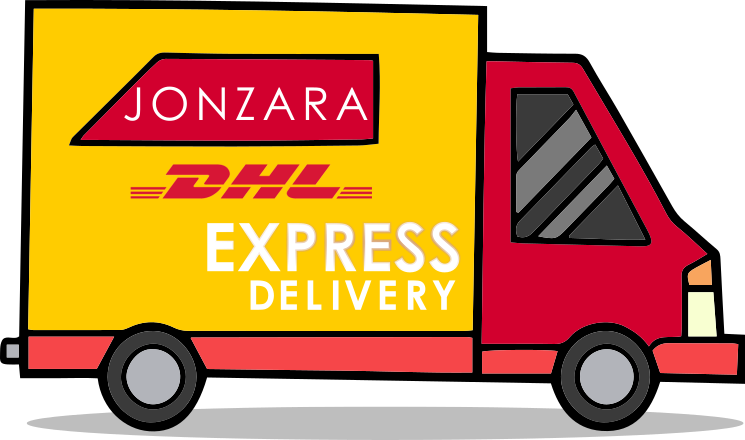 This is a real Jonzara favourite that has a classic, comfortable fit that enables you to use it for everyday use as well as special occasions.